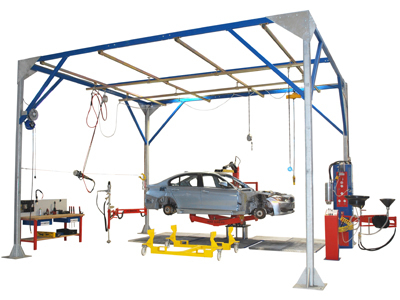 These systems are complete solutions for parts dismantling, which primarily move the car and not the worker. Custom systems range from small plants to complete line solutions with up to 18,000 cars a year, so all volumes are covered. Also additional tools for the removal can be incorporated into the overall concept. The SEDA All-in-One Solution is the first complete system for ELV de-pollution and dismantling. 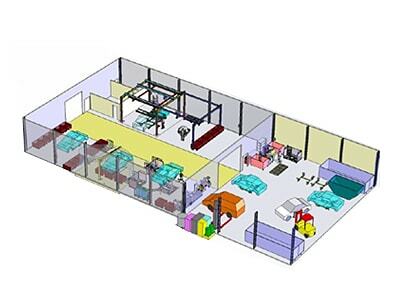 Dismantling companies need equipment which support their work process. 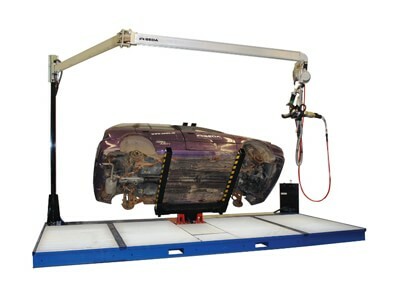 The SEDA VehicleDismantlingPlatform moves the car, not the worker.